After much consideration and personal testing by the City Apartments’ team (! 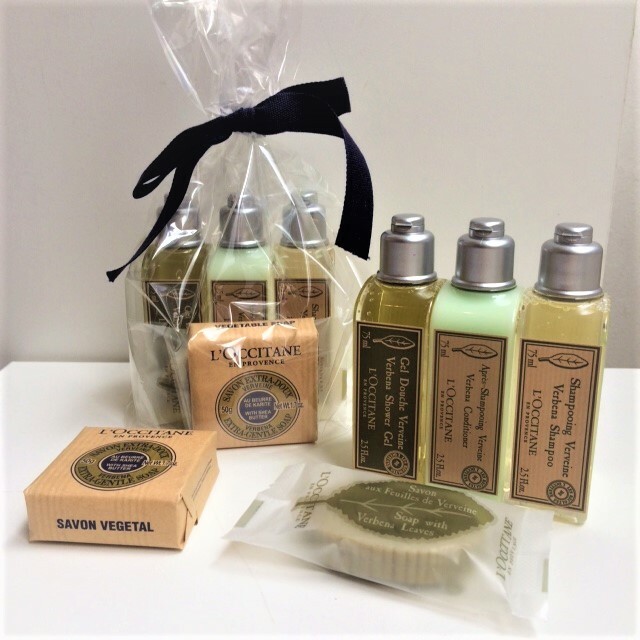 ), we are delighted to announce that we now include L’Occitane en Provence toilettes in our ‘Welcome Packs’ with our compliments! 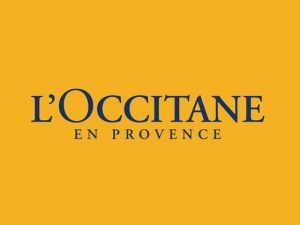 L’Occitane is an international retailer of body, face, fragrances and home products based in Manosque, France, founded in in 1976 by Olivier Baussan with the purpose to create a company that celebrates and preserves the traditions of his native Provence. Widely recognised as one of the finest and luxurious products in the market, we are very excited to be working with L’Occitane and offering them to our guests with our compliments!